Are you a Licensed Practical Nurse (LPN) looking to expand your clinical skills and scope of practice? Renaissance Health Institute offers an LPN to RN Bridge Program. This program is specifically designed for Licensed Practical Nurses (LPN) who are looking to further their education and career path. With your LPN experience and education as a starting point, the LPN to RN Bridge Program offers a more extensive curriculum at an accelerated pace. The programs are more comprehensive and focus more on nursing theory than technical bedside tasks. 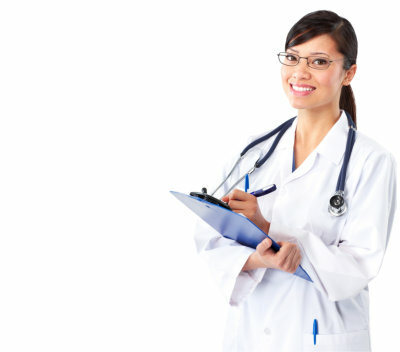 Programs are structured to expand the skills you learned in LPN school. The LPN to RN Bridge Program prepares students to take on more clinical responsibilities; it improves decision-making and critical thinking skills, and it prepares students to work in an expanded scope of practice. 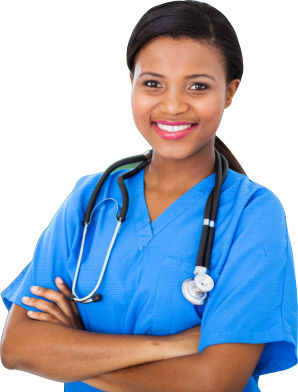 Upon completion of the LPN to RN Bridge Program, a Licensed Practical Nurse (LPN) has the qualifications to sit for the NCLEX-RN. Our highly qualified faculty team at Renaissance Health Institute is composed of 4 ARNPs and 2 Medical Doctors who are well able to academically aid you in moving towards your dreams of becoming an RN. We also provide adequate clinical experience with our hands-on laboratories and technologically updated equipment. Get ready to enter the field of nursing career and enjoy financial stability, flexible work schedule, and competitive employment benefits, among others. Classes start soon. Contact us to enroll. Interested in this program? To learn more, reach out to us at 561-900-8696.